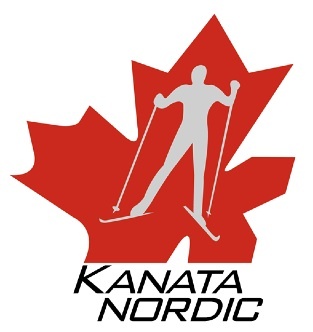 Kanata Nordic is pleased to be affiliated with the Ottawa Para-Nordic Learn-to-Ski Program. This is a recreational ski program for people with all types of disabilities who are looking to learn to cross-country ski or to improve their cross-country ski skills. The program will be run centrally in Ottawa at Mooney’s Bay Ski Centre, at 2960 Riverside Drive every Wednesday at 6 p.m. Cross-country ski rentals are available for those who do not have their own cross-country ski gear. The program begins at Mooney’s Bay Ski Centre when the ski trails are ready and continue as long as snow conditions permit. Come out and learn a new way to keep active in the winter!